Not long ago I wrote a report on the importance of sunset provisions with periodic review. 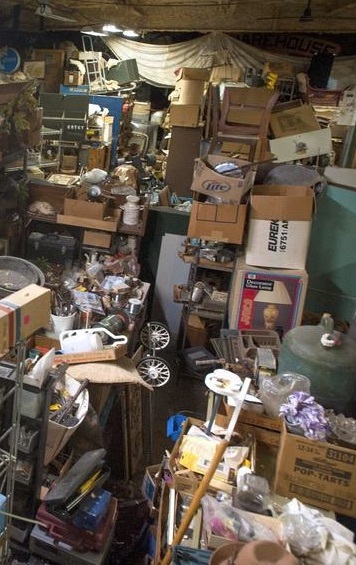 In it I equated reviewing old state rules with cleaning out a toolshed. If you’ve ever done that, you probably know how things can pile up, accumulate dust, and be forgotten. Perhaps you set something aside that you thought might be useful later. When later arrives, you don’t remember what you were saving it for. You might not even remember what it was supposed to do. Every now and then you’ll encounter an anecdote about a particular rule governing the alcohol industry here and you’ll find yourself scratching your head. Such as when a list of the nations’ “Dumbest Drinking Laws” puts North Carolina at No. 2 for … banning happy hour? Why’d we do that? The chapter of the North Carolina General Statutes that deals specifically with the regulation of alcoholic beverages consists of 123 densely packed pages, and there are many other alcoholic beverage regulations buried in other parts of the statute book. The chapters of the North Carolina Administrative Code that deal specifically with alcohol law enforcement and the Alcoholic Beverage Control Commission consist of 143 pages, and, again, there are other alcoholic beverage regulations buried in other chapters of the Code.